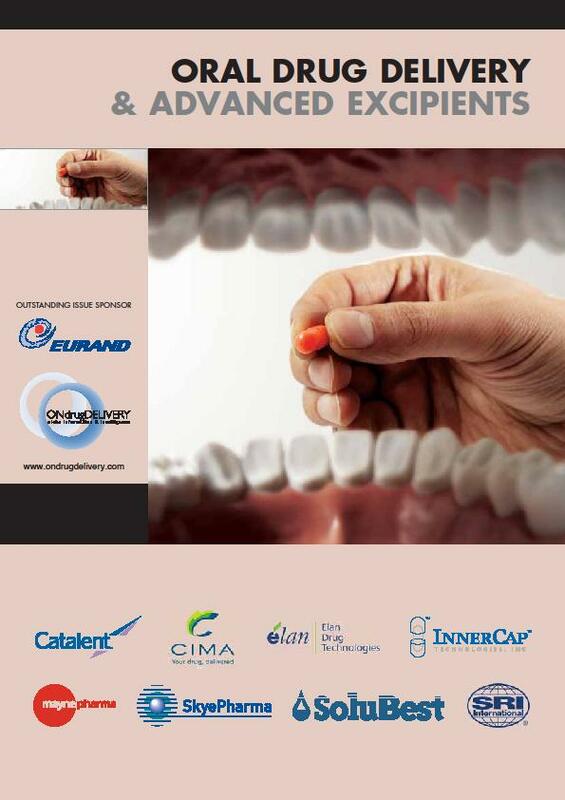 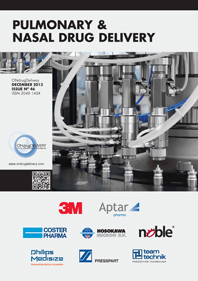 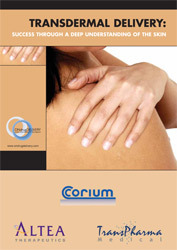 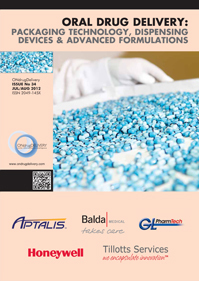 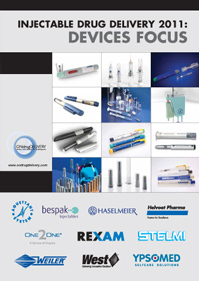 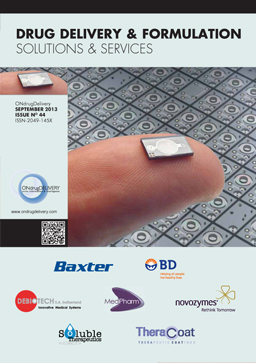 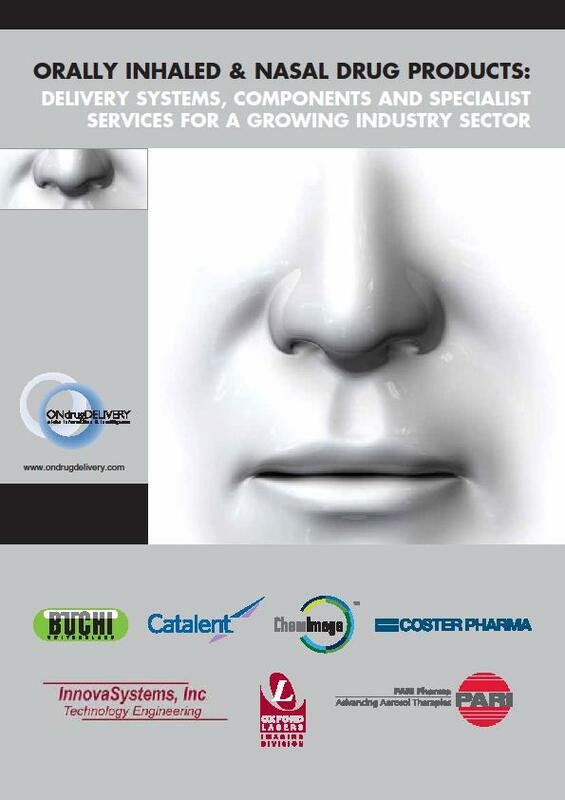 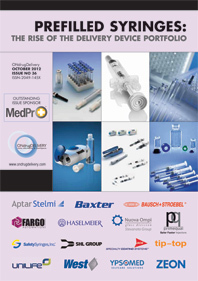 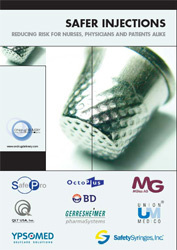 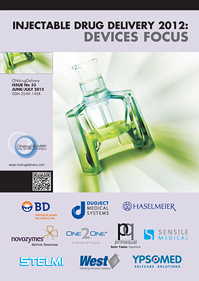 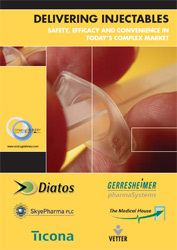 Eric Dessertenne has worked for the pharmaceutical and medical devices industries for many years. 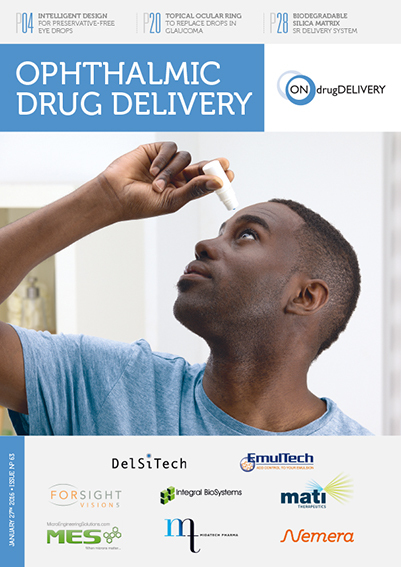 He holds a pharmaceutical degree from the University of Clermont-Ferrand (France), an MBA from ESSEC Business School (Cergy-Pontoise, France) and is a graduate of the Therapeutic Chair of Innovation at ESSEC Business School. 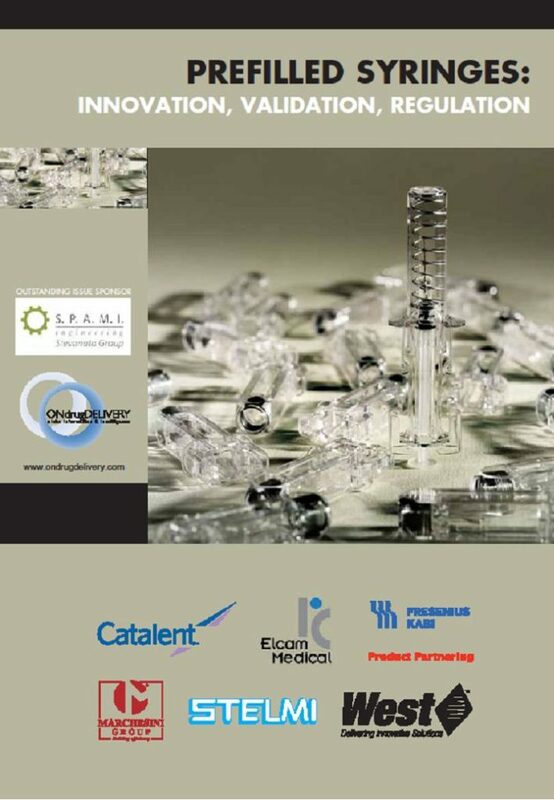 He began his career in the pharmaceutical industry working for Servier in France in the Corporate Strategy department and then moved to the Chinese subsidiary in Beijing, where he handled positions in the marketing and sales force department. 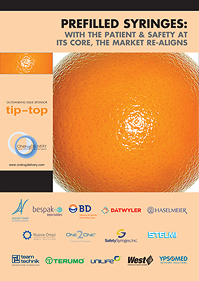 Mr Dessertenne then joined LEK Consulting where he worked as a consultant in the Life Sciences and Private Equity practices. 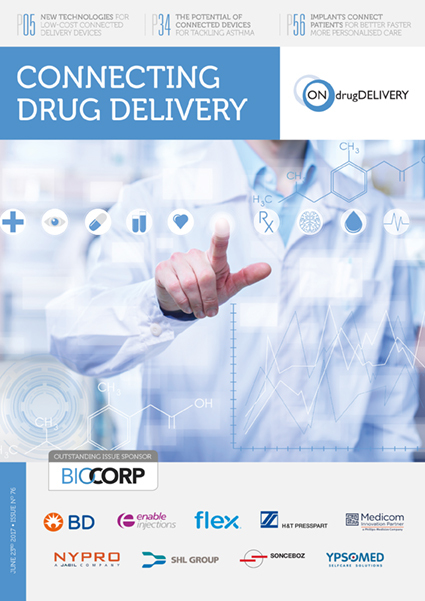 In 2014, he brought his experience and insights on market opportunities to Biocorp as Head of Business Development & Commercial Operations. 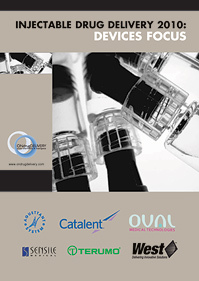 Eric Dessertenn discusses the current status of connectivity in healthcare, its future, benefits both in terms of addressing adherence and big data analysis, and emphasises the need for a robust business case. 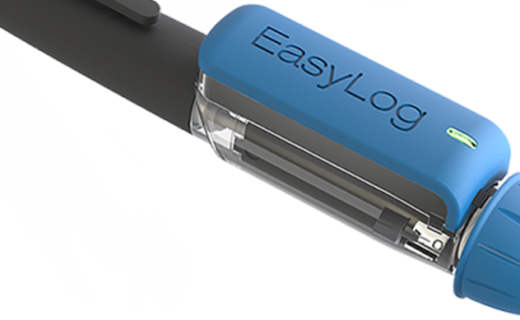 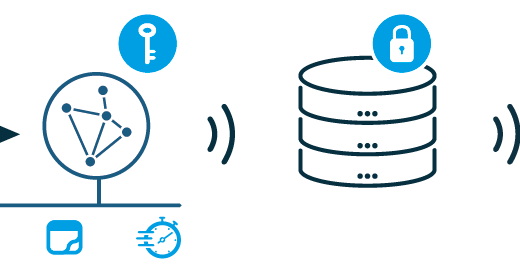 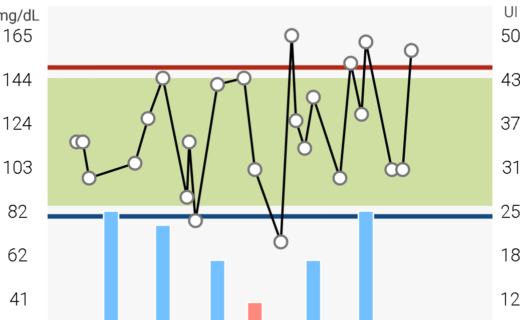 Eric Dessertenne, Philippe Lesaulnier and Arnaud Guillet outline Biocorp’s approach to device design and detail two products in the company’s portfolio, Newguard and Easylog, which are anticipated for market launch next year. 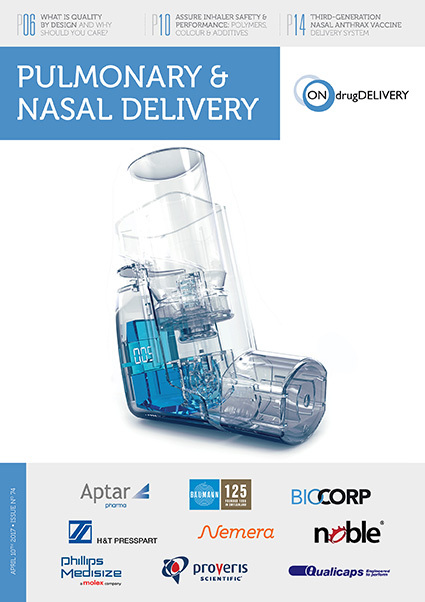 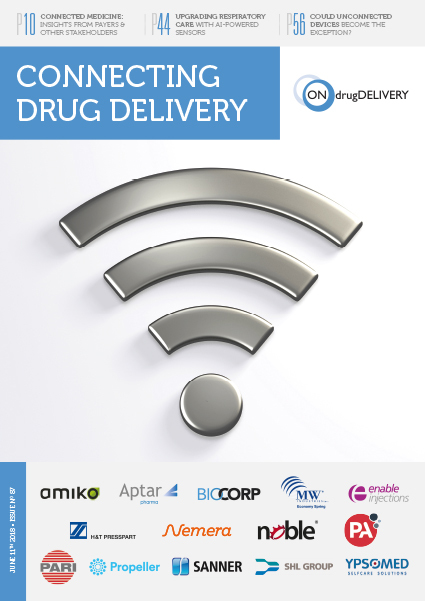 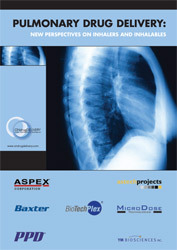 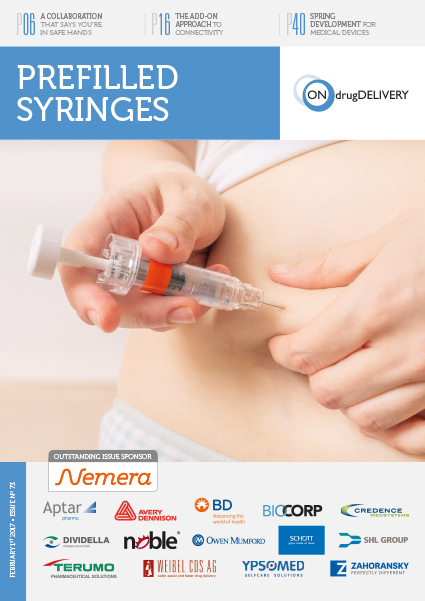 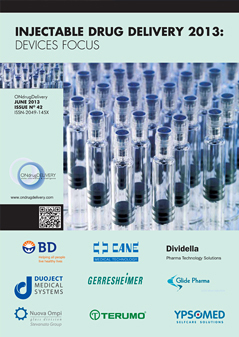 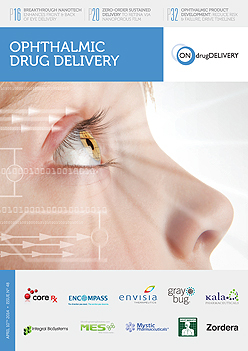 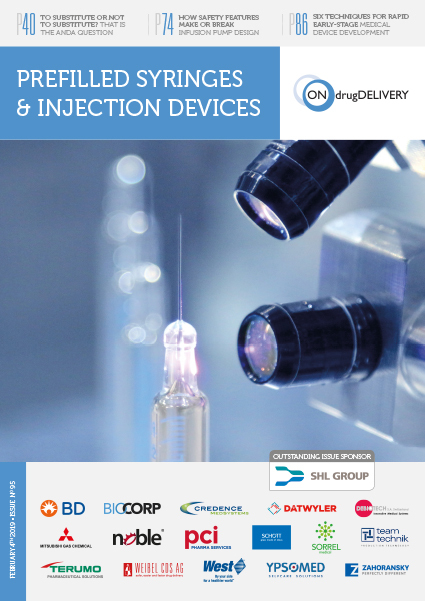 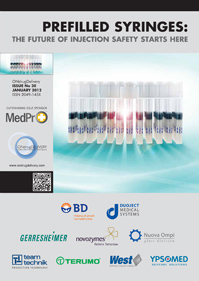 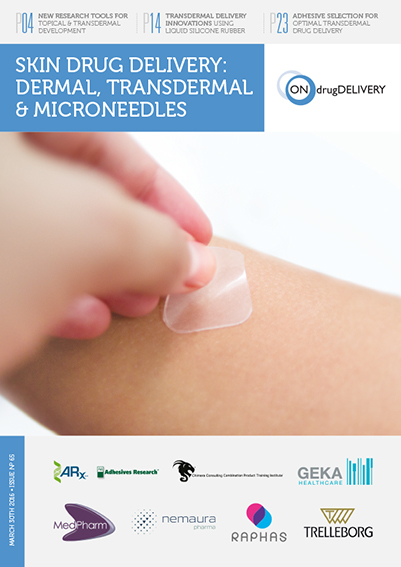 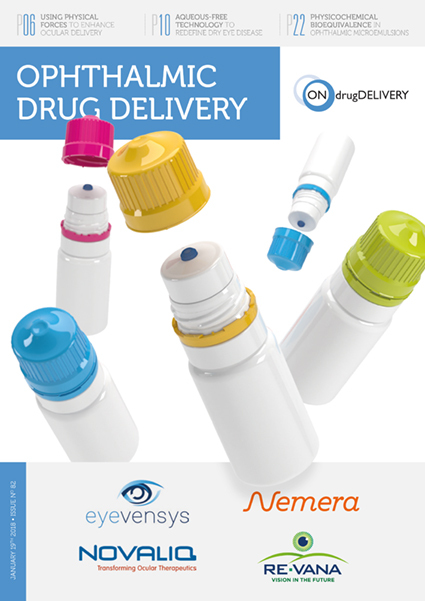 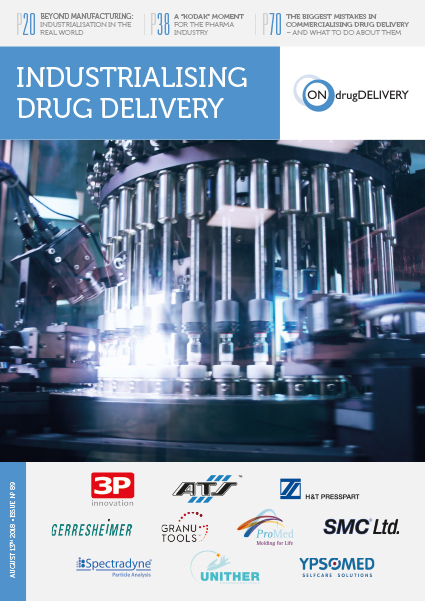 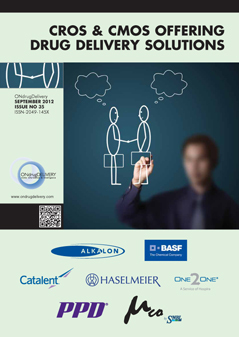 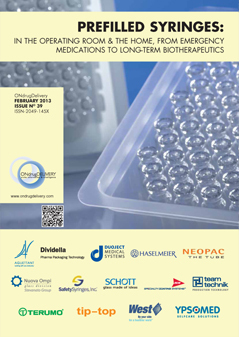 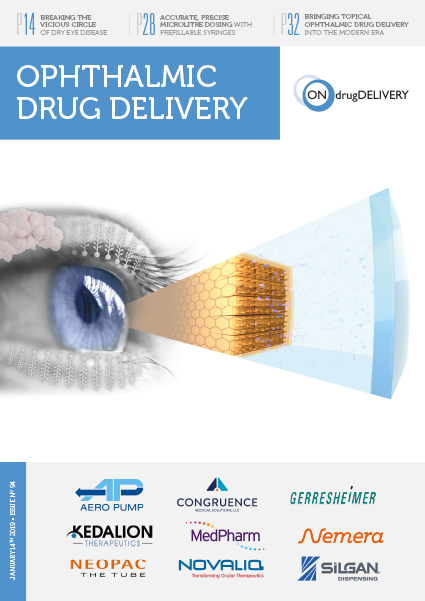 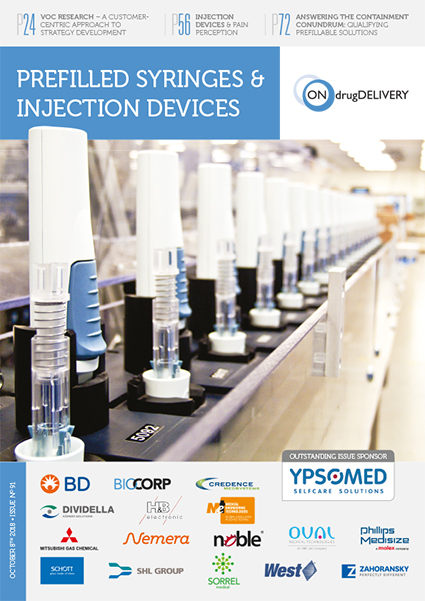 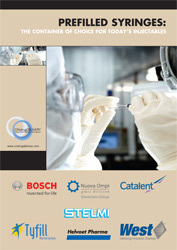 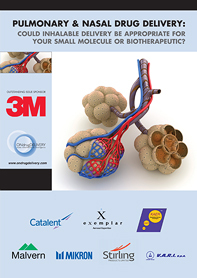 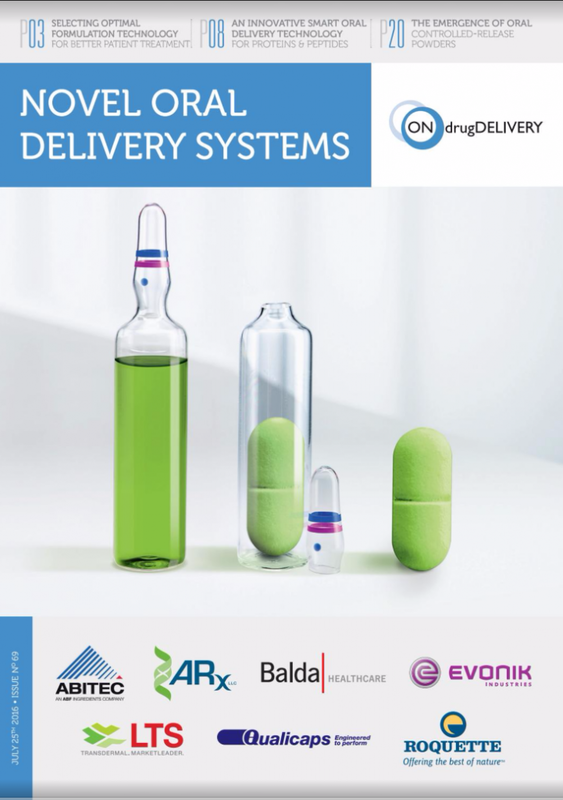 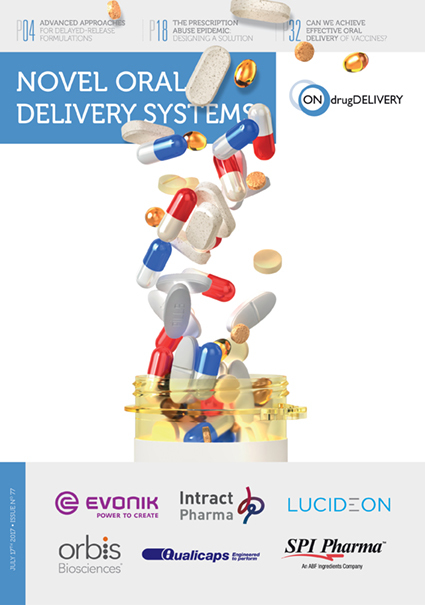 Eric Dessertenne talks in-depth with ONdrugDelivery Magazine about the ways connectivity is developing within the pharmaceutical industry, its likely future course and how Biocorp is positioned. 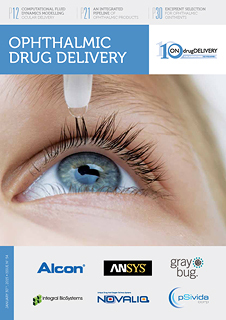 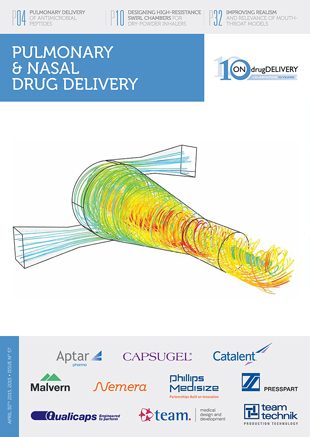 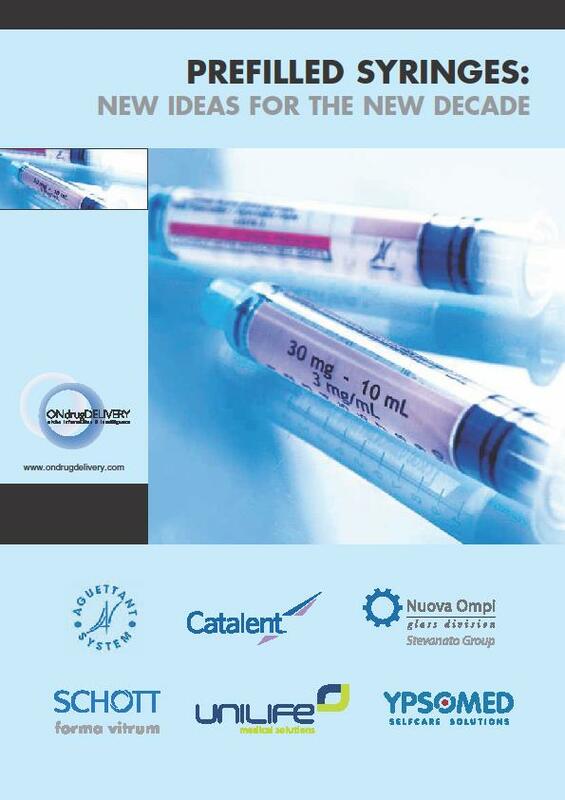 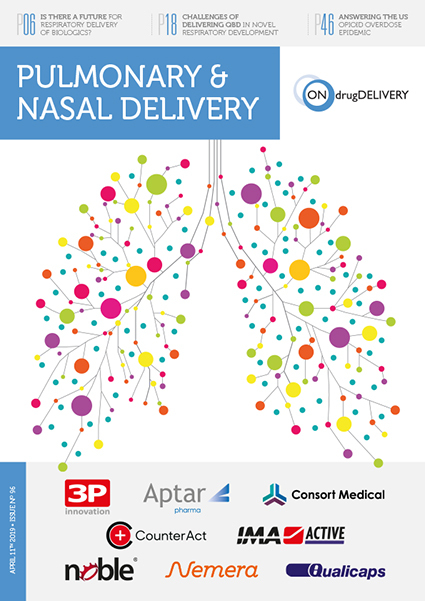 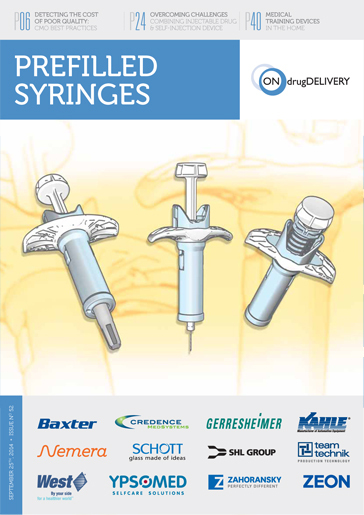 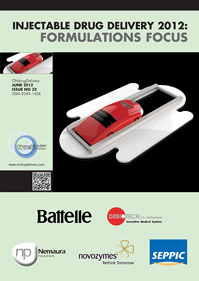 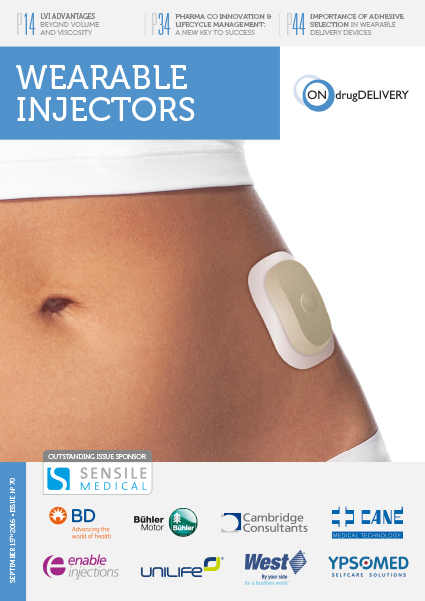 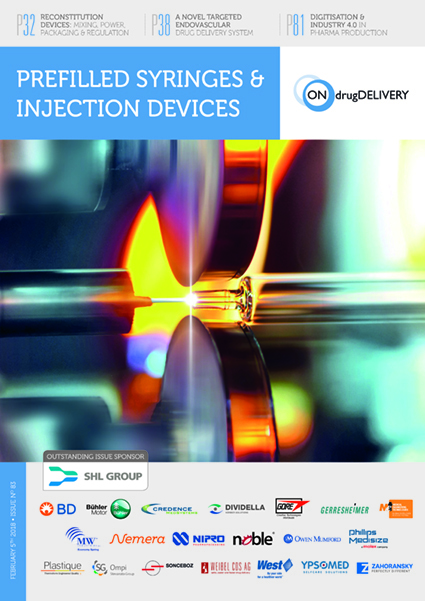 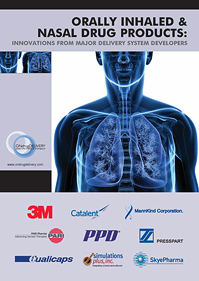 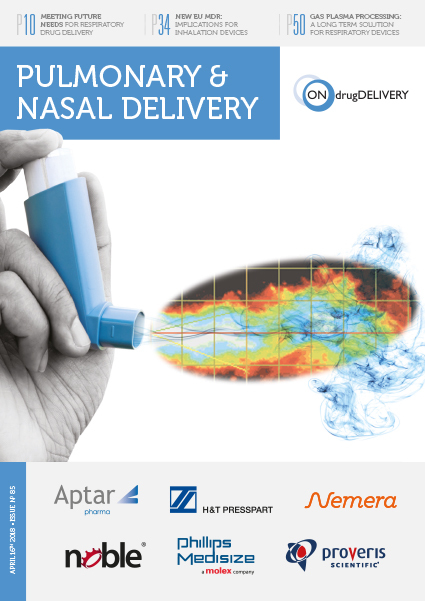 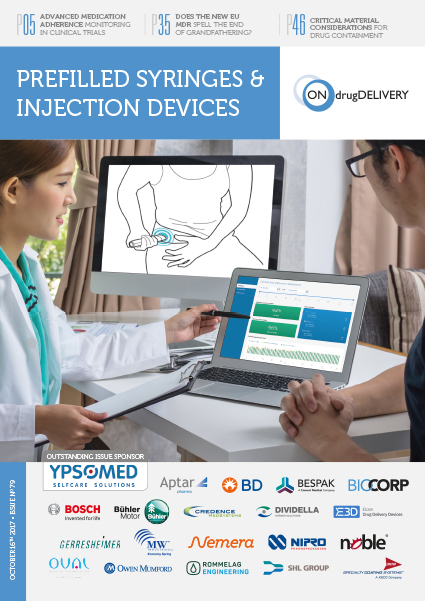 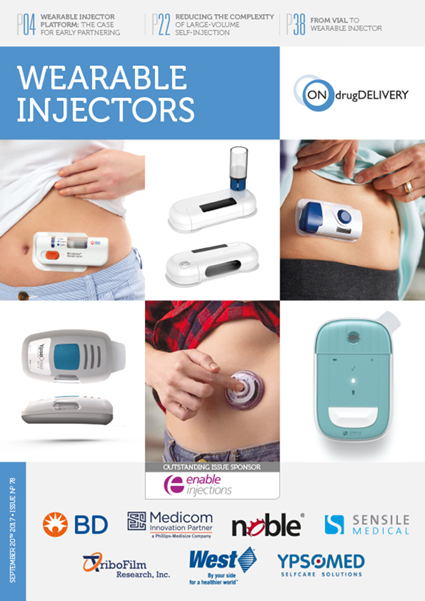 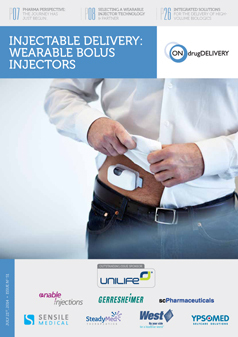 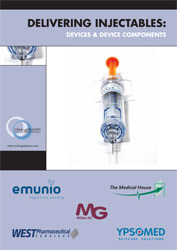 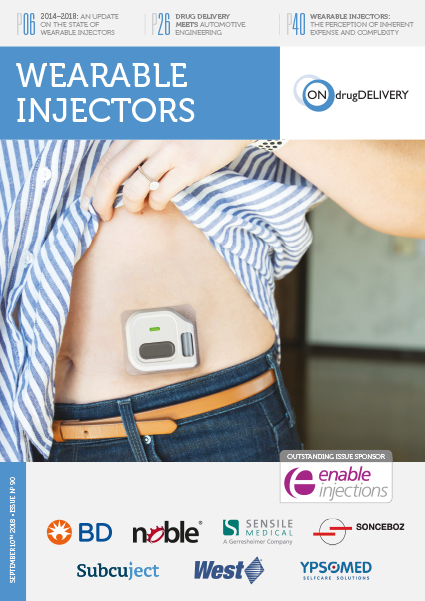 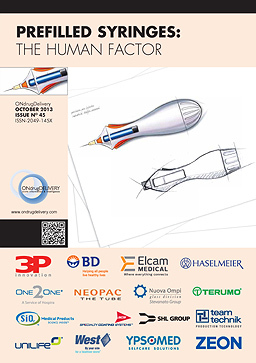 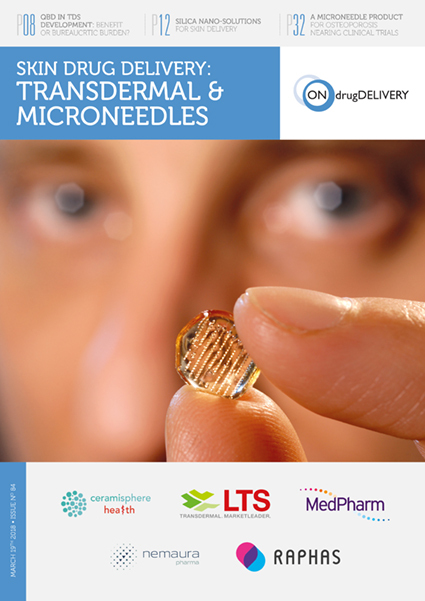 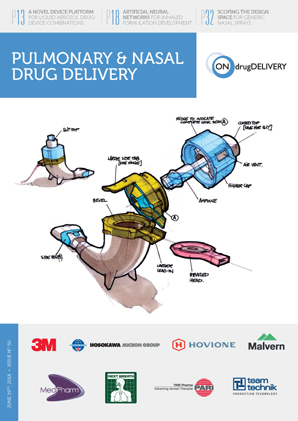 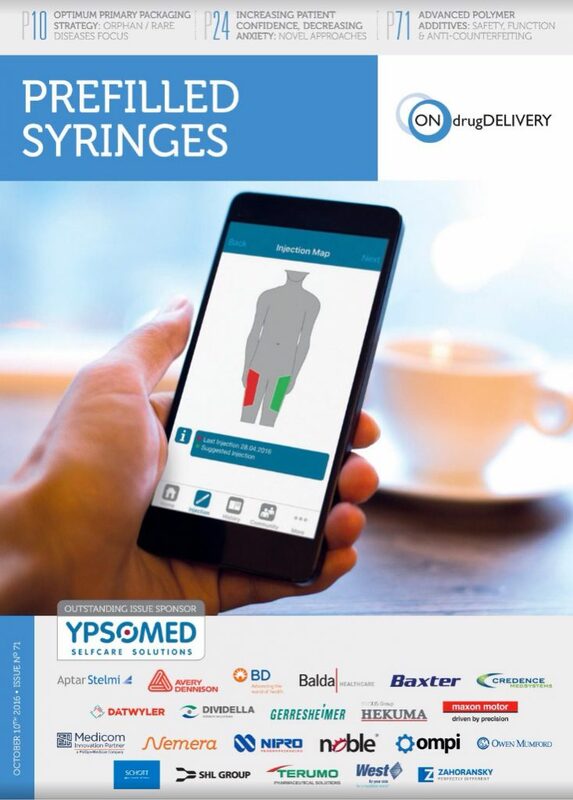 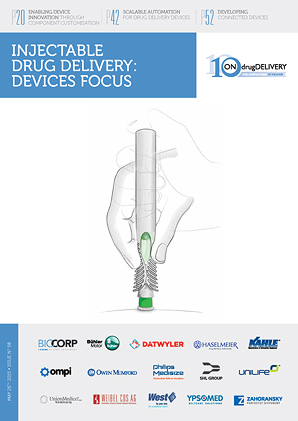 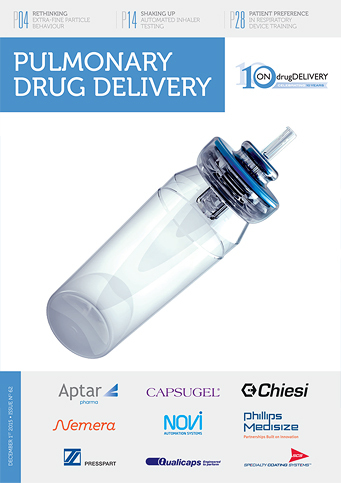 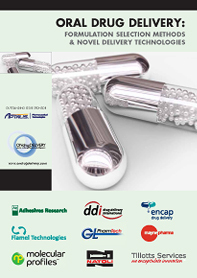 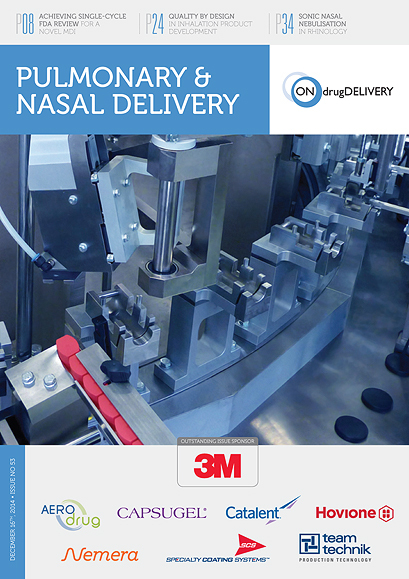 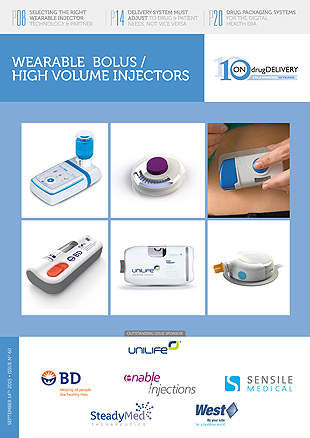 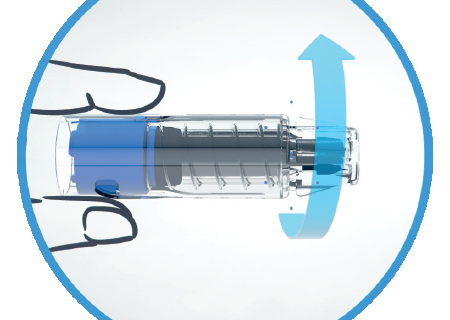 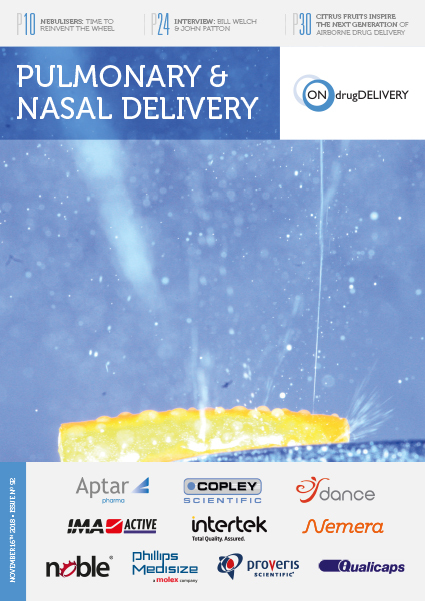 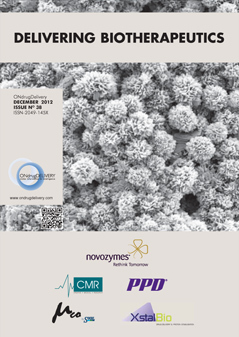 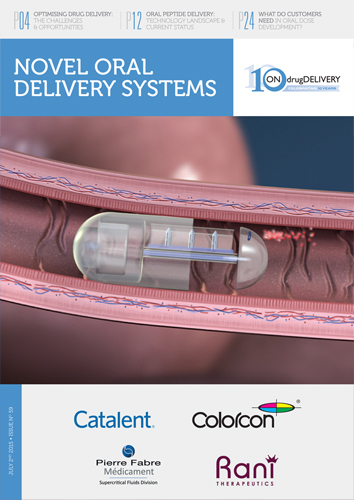 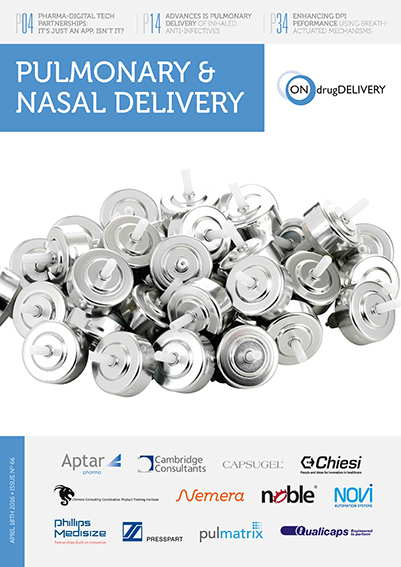 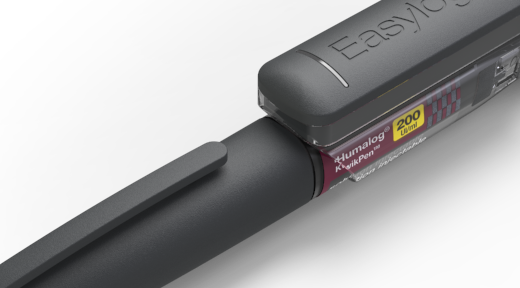 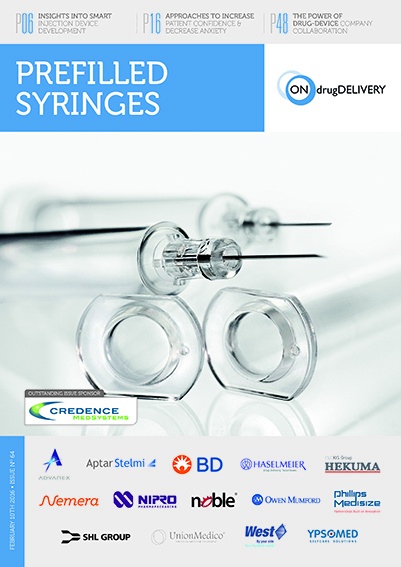 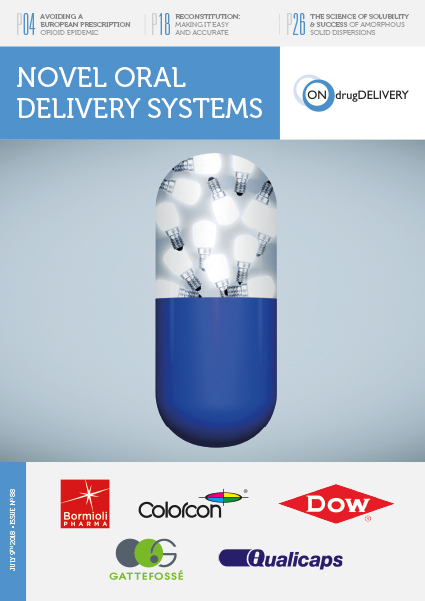 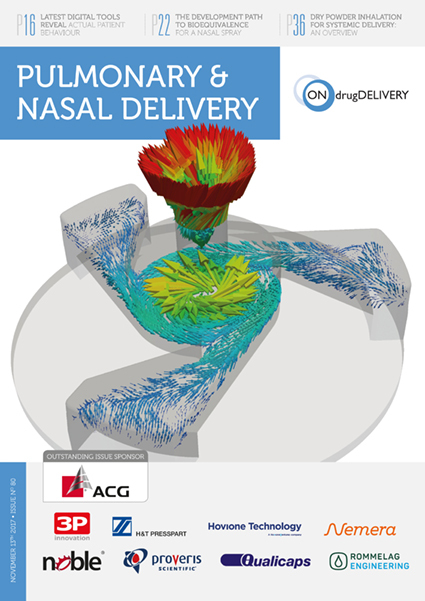 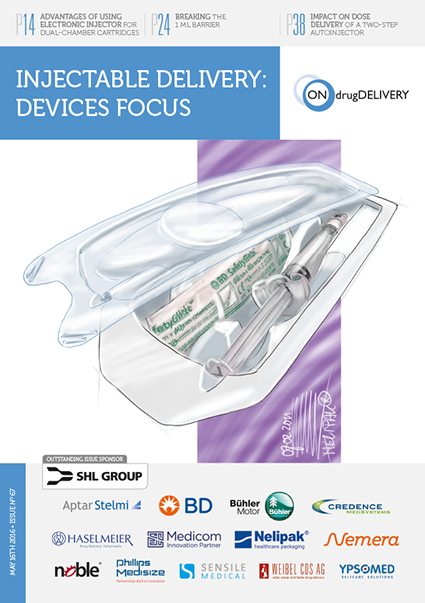 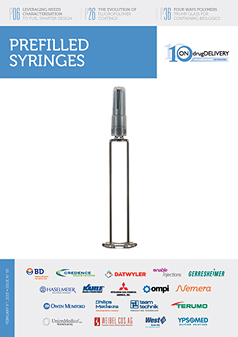 Eric Dessertenne and Matthieu Hamon look at the importance of increasing the connectivity of drug delivery devices to improve patient compliance in the area of chronic disease management. 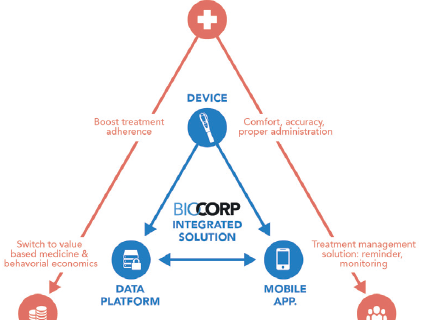 Biocorp aims to use innovations such as Datapen™ and EasyLog™ to help create patient-centric, interconnected care, known as 4P medicine. 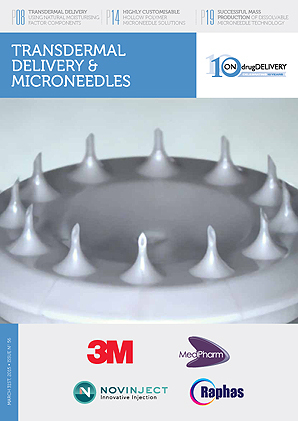 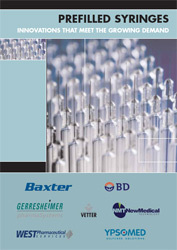 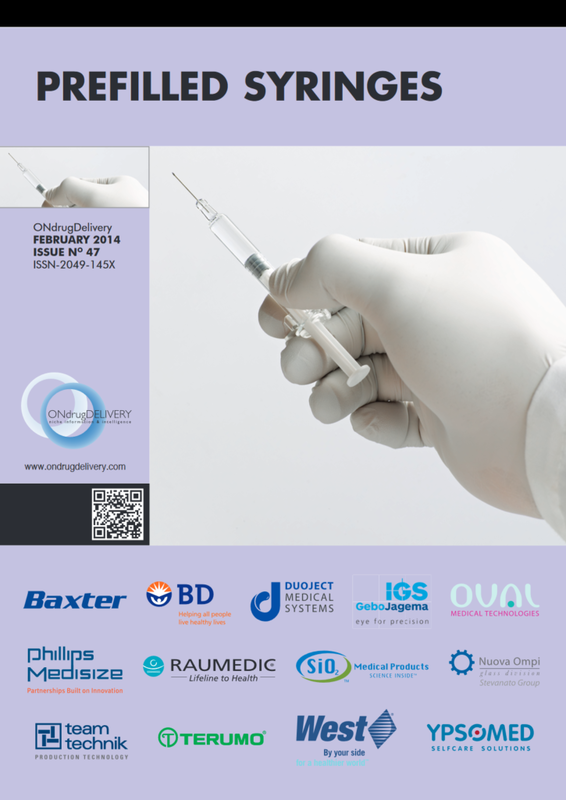 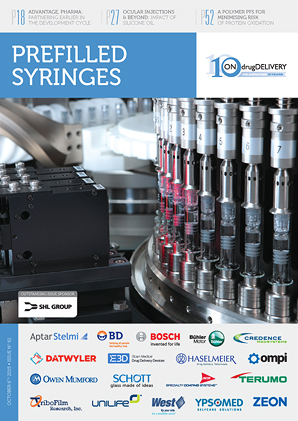 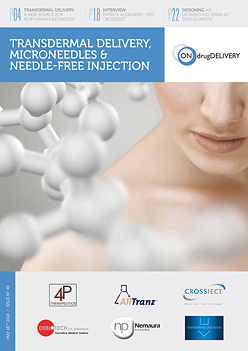 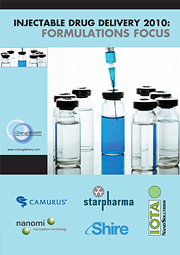 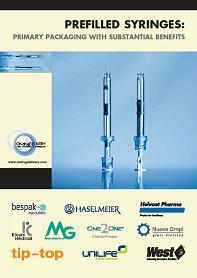 Needlestick injuries remain a serious concern for pharmaceutical companies involved in injectable drugs. 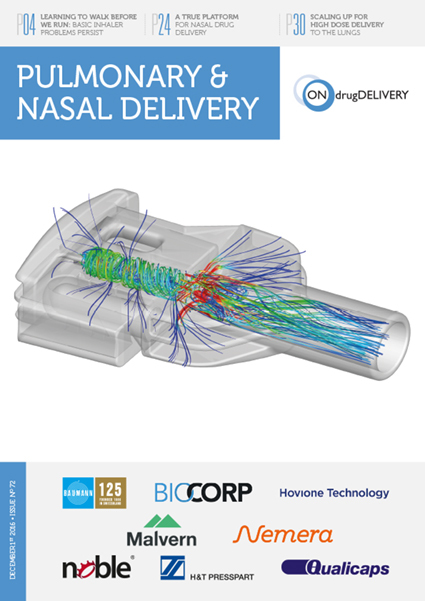 Biocorp has been developing NewGuard™, an integrated passive safety device to tackle this problem. 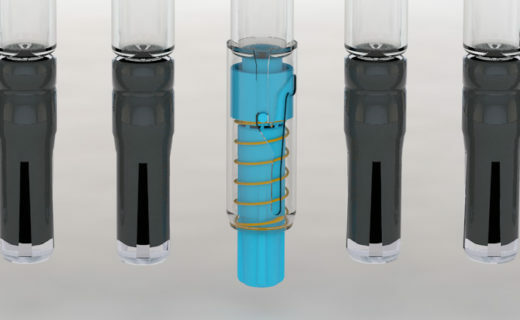 Throughout the development phase, Biocorp defined key elements to ensure NewGuard™ will not require unnecessary changes to be made to the PFS manufacturing process. 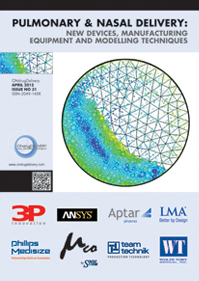 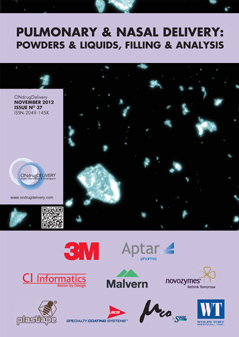 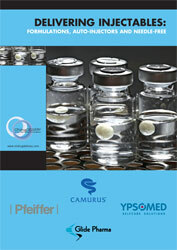 Philippe Lesaulnier and Eric Dessertenne explain more. 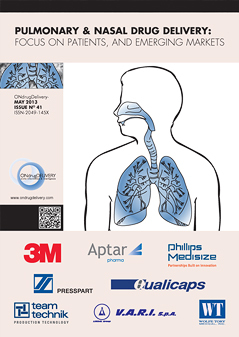 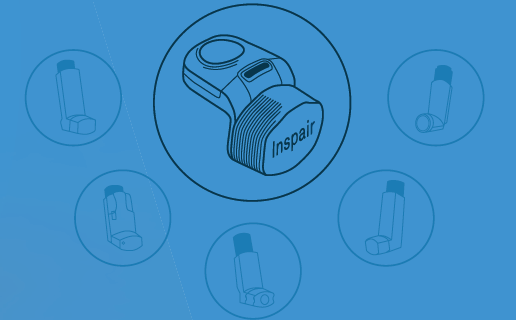 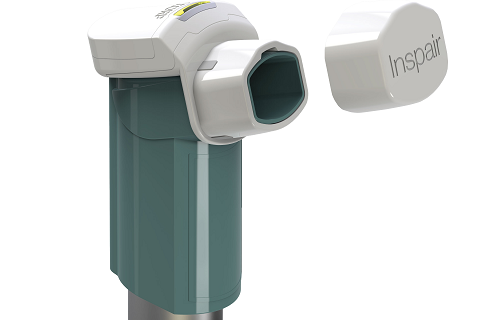 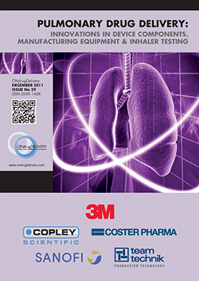 Inspair™ is a sensing technology able to measure inhalation metrics and therefore provide an accurate insight into actual doses consumed. 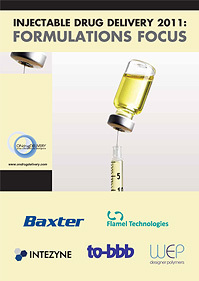 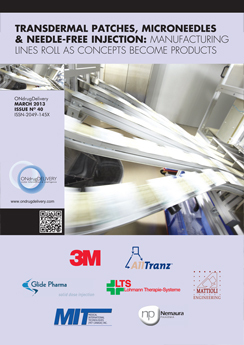 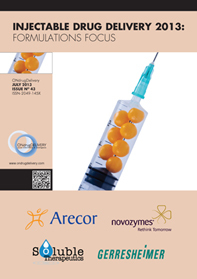 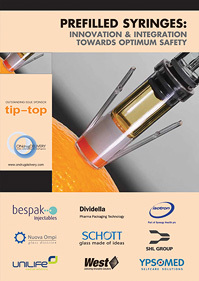 Jean Vuillecard, Philippe Lesaulnier and Eric Dessertenne explain how, despite great innovations, adopting new syringe safety systems has always been a trade-off between safety and the cost of implementing new processes and introduce Biocorp's Newguard™, a new passive safety system integrated on prefilled syringes without such compromises being required. 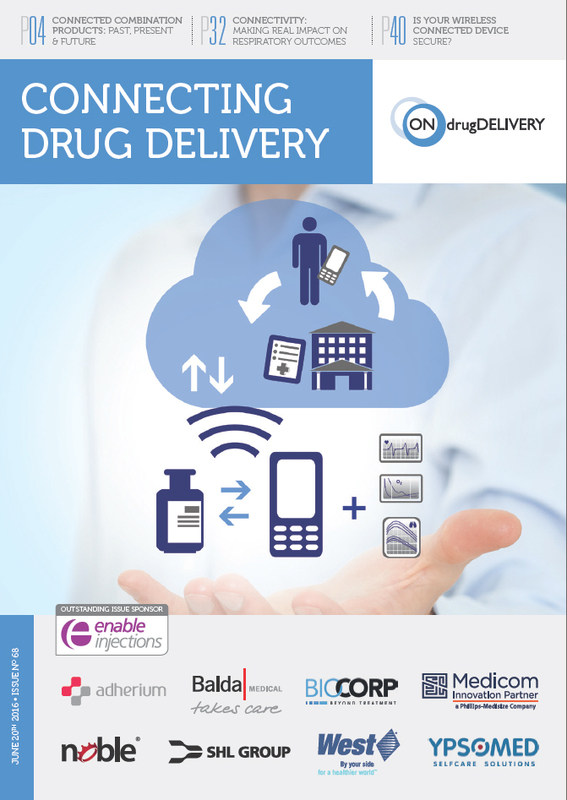 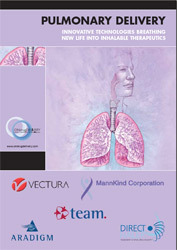 Jean Vuillecard and Eric Dessertenne define the limitations of traditional strategies to train, educate and track adherence with inhaled therapeutics and show how connectivity and other add-on digital tech can support these strategies healthcare providers require. 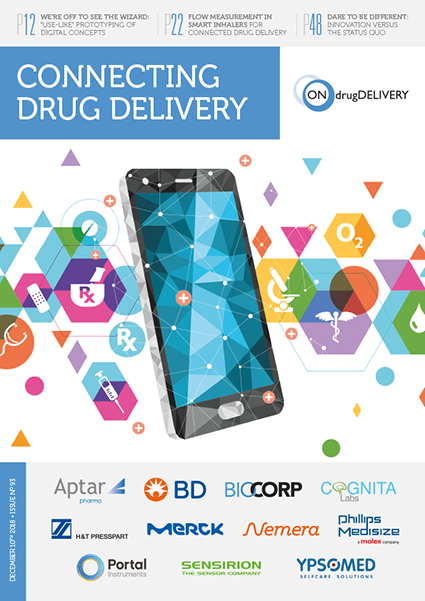 Arnaud Guillet and Eric Dessertenne, both of Biocorp outline the potential value of the data that can be collected from integrated devices, not only for pharma companies but also for patients and payers. 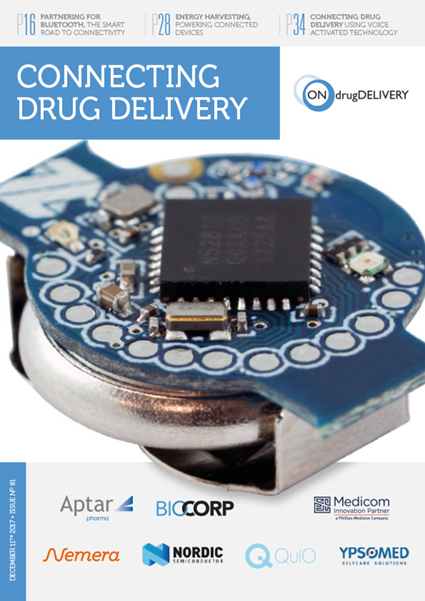 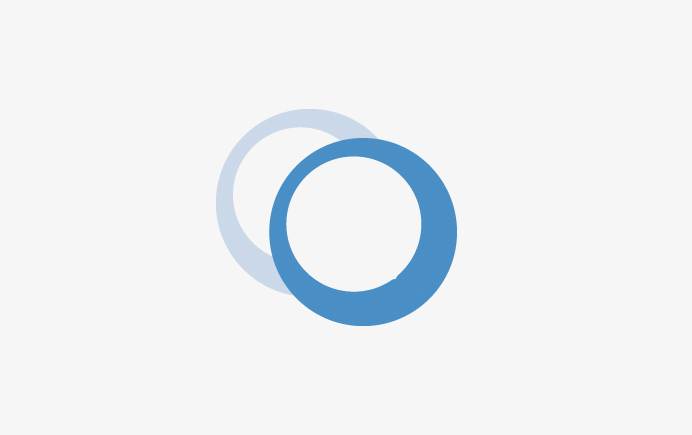 Eric Dessertenne and Edouard Poisson, Business Developer discuss mHealth, integrating medical devices with software and present their mHealth product, DataPen.